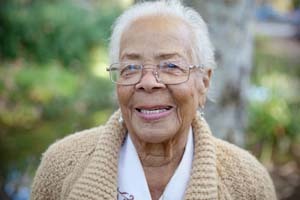 Ms. J., an elderly woman living on Social Security used direct deposit for many years without a problem. Unfortunately, an imposter applied online for a Direct Express card in her name, and arranged to have Ms. J’s monthly SS put on the card stopping her direct deposit. The card was mailed to an out of state address. She immediately notified Direct Express of the fraud and demanded that the card be cancelled (it was, but the imposter had already withdrawn most of that month’s money). She contacted RILS, which arranged through Social Security Administration to have auto enrollment blocked, to prevent this from happening again. The stolen funds were refunded by the Social Security Administration.